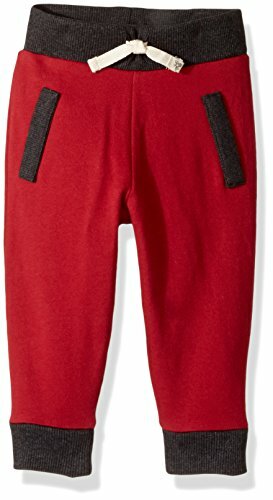 These soft and comfortable 100 percent organic cotton banded pants are a playful addition to your little bees wardrobe. 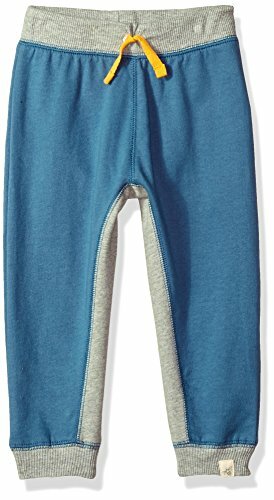 Our 100 percent organic cotton loop terry rolled cuff pant have a 2x2 ribbed waistband for maximum comfort. Cool features include functional patch pockets, knee patches and rolled cuffs. 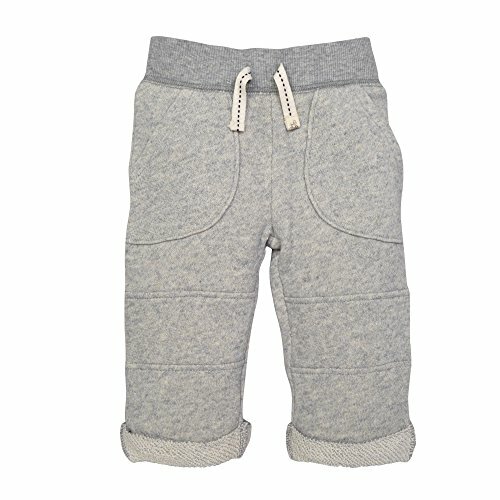 These French terry cargo pants will be an everyday favorite with their super comfy feel. 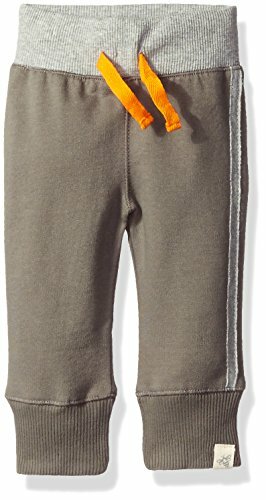 Details include cargo pockets and a racing stripe for an active look, as well as a faux drawstring and elastic waist band for maximum movement. 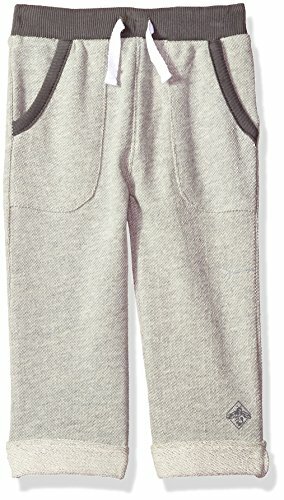 Our 100 percent organic cotton French terry sweat pants are the comfiest yet! they are loose fitting, feature rib cuffs, a faux contrasting drawstring and a fun racing stripe for a sporty look. 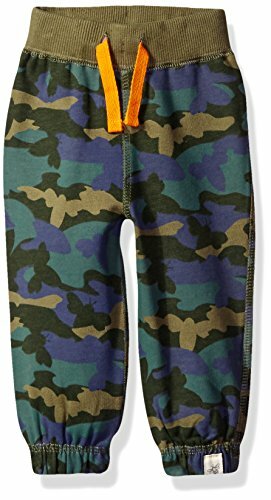 Your little one will be stylish and comfy this fall in our 100 percent organic cotton French terry camo sweat pants. They are loose fitting, have rib cuffs and a faux contrasting drawstring for maximum comfort. 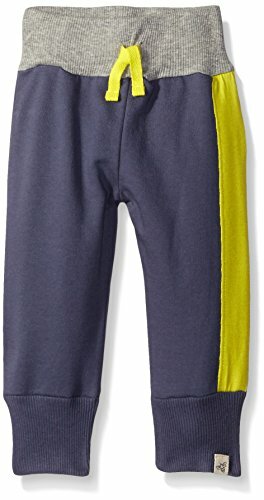 Our training pants are uniquely 100% organic cotton and come in a convenient 4 pack. 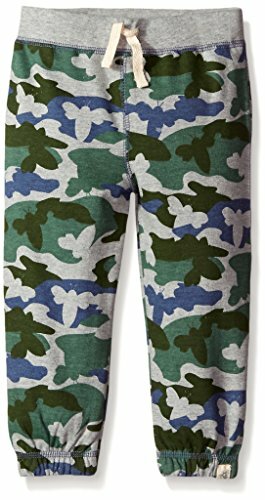 Available in playful prints and patterns, our training pants feature a double layer baby knit terry lining where it's needed the most. 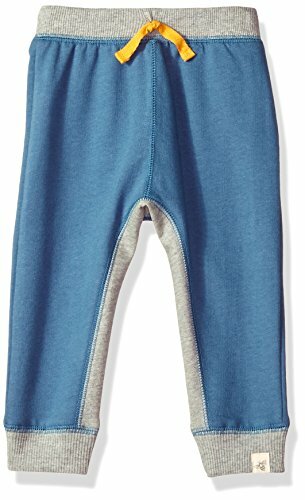 They are 1x1 rib with an encased elastic waistband for maximum comfort. 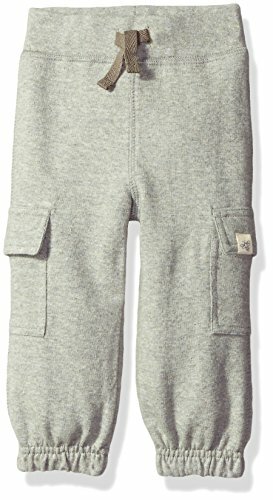 Compare prices on Burts Bees Baby Terry Pants at ShoppinGent.com – use promo codes and coupons for best offers and deals. Start smart buying with ShoppinGent.com right now and choose your golden price on every purchase.